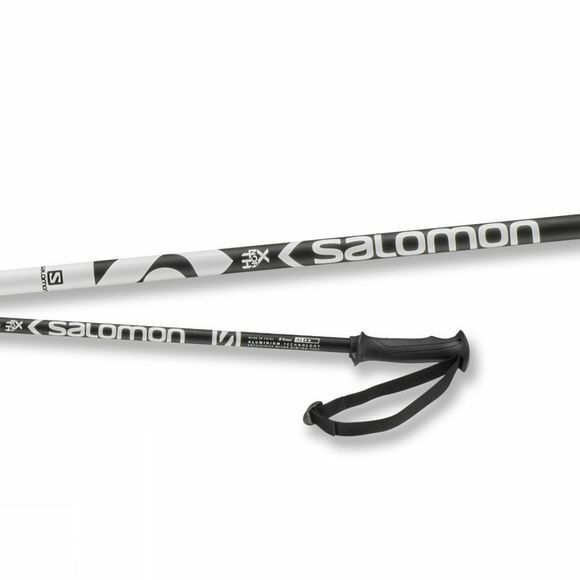 The X North by Salomon has been designed with both optimal performance and style in mind. 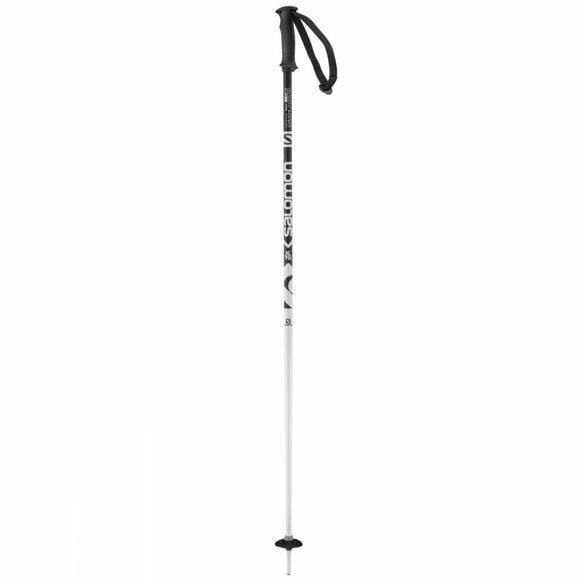 It’s made with strong yet light aluminium which provides strength and stiffness. It will stay strong and reliable wherever you explore.